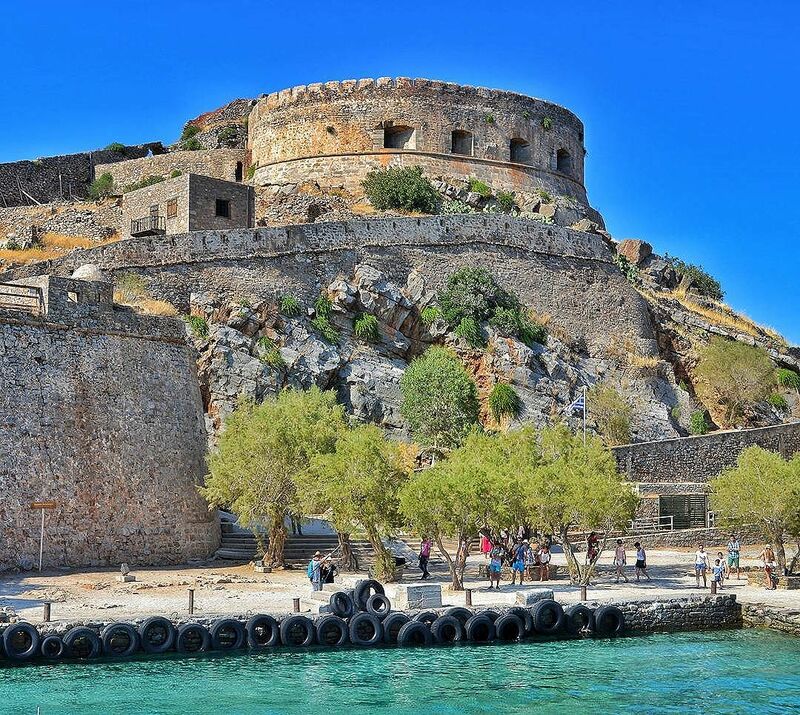 Spinalonga was one of the last remaining Venetians fortresses that were occupied by Ottoman Turks. Its importance to the Venetians trade routes was great while many Christians found a refuge there during the Venetian-Turkish war of Crete. Tagged amazinggreece, amazing_greece, athensvoice, cretanlandscape, cretantrails, creteisland, explore, gf_greece, Greece, greecetravelgr1, greece_hero, greece_lovers, hdr_greece, igersgreece, igers_greece, ig_greece, kings_greece, lasithi, lifo, lifo_greece, mysticcrete, mysticgreece, nisi, perfect_greece, plaka, spinalonga, super_greece, team_greece, travel_greece, wu_greece. I was there only last week.